Medical devices, apparatus, instruments and therapies. 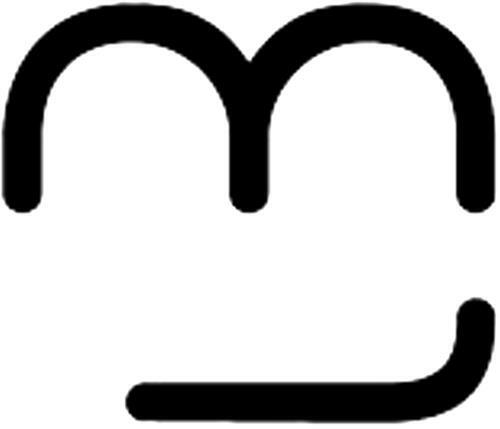 On Tuesday, December 2, 2008, a canadian trademark registration was filed for the above pictured logo by Miramar Labs, Inc., a Delaware 199 Jefferson Drive, Menlo Park, California, 94025, UNITED STATES . The Canadian IP office has given the trademark application number of 1420318. The current status of this trademark filing is Interruption of proceeding. The correspondent listed for is BORDEN LADNER GERVAIS LLP of 1200 WATERFRONT CENTRE, 200 BURRARD STREET, P.O. BOX 48600, BRITISH COLUMBIA, CANADA V7X1T2 The trademark is filed in the description of Medical devices, apparatus, instruments and therapies. .
(1) - Medical devices, apparatus, instruments and therapies.